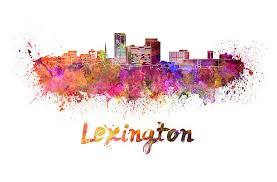 Conference headquarters will be at the Hilton Downtown Lexington in Lexington, Kentucky. NOTE: The conference single or double room rate will be $129.00 per room per night. Breakfast and parking are included in this room rate. Hotel rooms may be reserved from August 5 through August 11 at this conference rate. Hotel Reservations must be made by attendee by July 17, 2019 to guarantee this room rate. 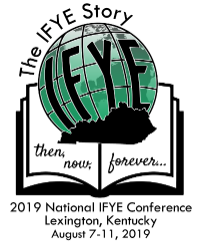 To make hotel reservations online, click on the link above OR Call (859) 231-9000 to reserve by phone with conference code IFYE19. PLEASE NOTE: Registration is only being accepted online. please go to ifyeusa.org and click on "About IFYE/Contact Us" to ask your question. Thank you. confirmation will have a tracking number related to the type of registration you have successfully completed. Conference in Lexington, Kentucky on a part time basis.